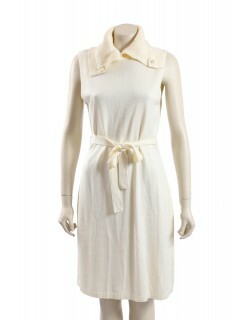 Looking for a top quality, designer casual dress at a very good price? Here is were you'll find it. Expore our exclusive selection of designer casual dresses for best comfort and latest style at a fraction of the retail price. Choose from our wide range of top brands such as Calvin Klien, BCBG, Ralph Lauren and more. We have something that will suit your figure and your style. Casual Dresses Choose from 75 garments. 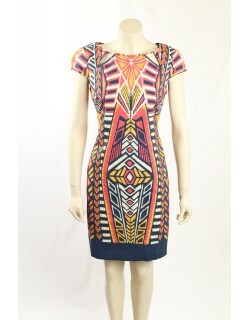 Welcome to Dress Divine, where you will find designer fashion for every woman at discounted prices. We offer a wide range of plus sizes dresses in Australia that not only look fantastic but fit superbly. Whether you are looking for a casual piece of clothing or want to dress to impress, you will find everything you need on our online store. Best of all, you can shop from our collection of clothing featuring items from famous designers such as Ralph Lauren and Calvin Klein, and pick up your favourite items at a fraction of the price you will find in retail stores! We know finding the perfect outfit can be difficult, and you can go from store to store without finding right one for you. Here at Dress Divine, we allow you to browse through our exclusive collection from the comfort of your home. With an array of designers in the one place, you are sure to find the ideal outfit for any occasion. To ensure you always have the best products to choose from, we regularly update our stock with the latest trends and high quality items. When you choose to buy plus sizes dresses from our store, you are guaranteed high quality products at reasonable prices. 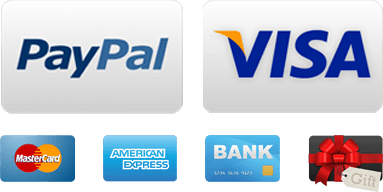 We make it easy to complete your purchase securely online and even offer free shipping (conditions apply). To learn more about a particular product or for assistance, please get in touch with us today. Find your favorit dresses from our wide range of cocktail, casual or wear to work dresses! 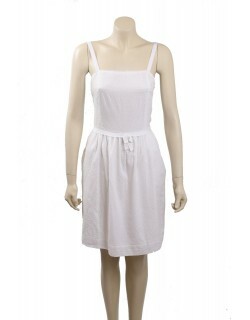 Cute casual cotton dress in white from Jessica Simpson. 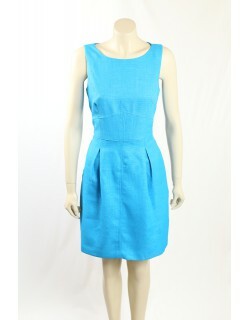 The dress is made of soft seersucker fabric, has cap sleeves, padded bust and has hidden back zipper. 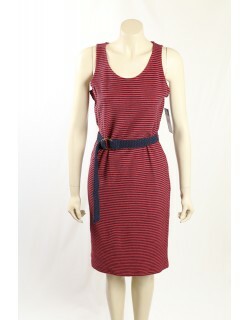 Red and Navy striped dress in French Terry stretch cotton. 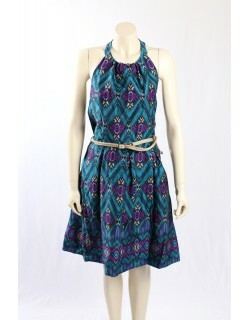 The dress comes with an accessory belt and is knee length. A great dress for summer. Black and White Polka Dot Dress with Faux Wrap Dress. 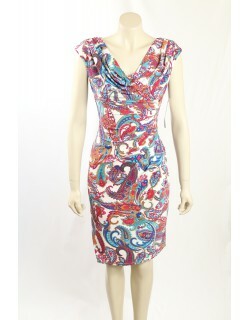 Printed navy, pink, white and yellow stretch cotton verstile dress from Adrianna Papell. The dress is fully lined and has cap sleeves.